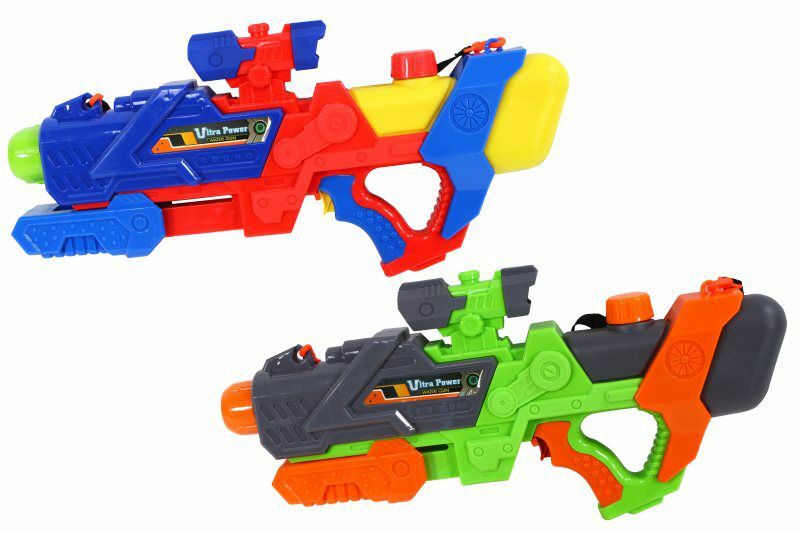 Home › Fun Toys › Water Launchers › X5 - 24"
The CSG X5 Water Blaster is for serious water battle competitors. With the extra large water reservoir, you don't have to take time for multiple time consuming fill ups. This pressure pump technology blasts a large stream of H2O over 30 feet. 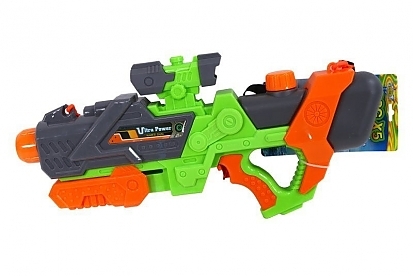 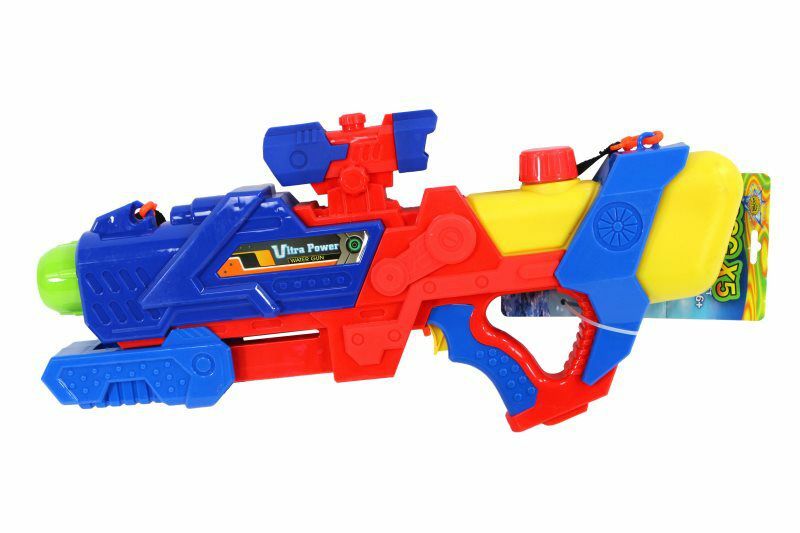 With a sight and carry strap, this blaster was designed for the "King of the Hill!" The fun spacey design gives it a modern look that your kids or adults of any age will enjoy playing with.